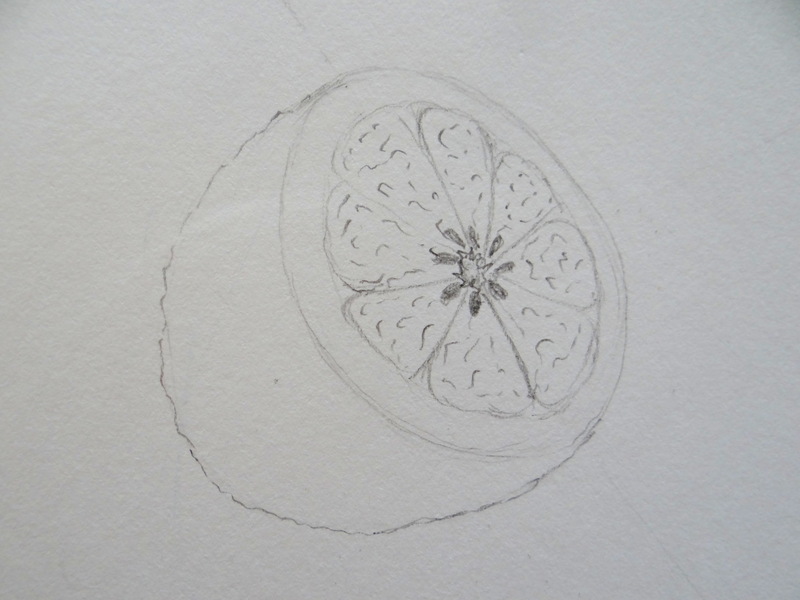 13/08/2014 13/08/2014 Categories Miscellaneousart, drawing, sketches, spoonchallenge4 Comments on Lemon! 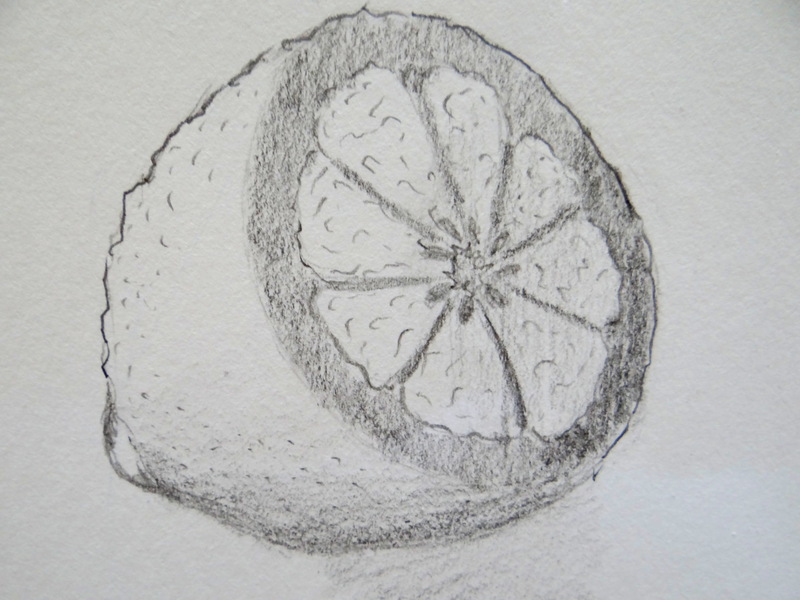 Hello friends, this week’s prompt is Lemon. And the theme is ‘text and type’. As I love sketching textures, I decided to do a simple piece for my first post. I haven’t even doodled since December’13 and so this is more like a warm-up. I hope you’ll like my work and do not forget to share yours with me. 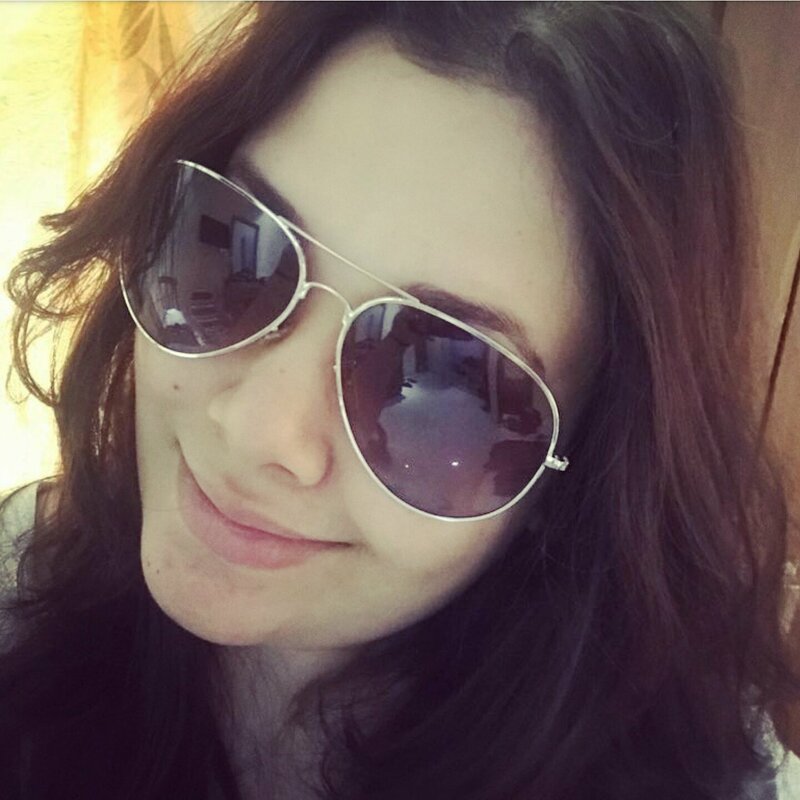 Very cool, Heena! I hope that you keep on posting your art work! I love it! Great job 😀 Jaclyn @ JC’s Book Haven.